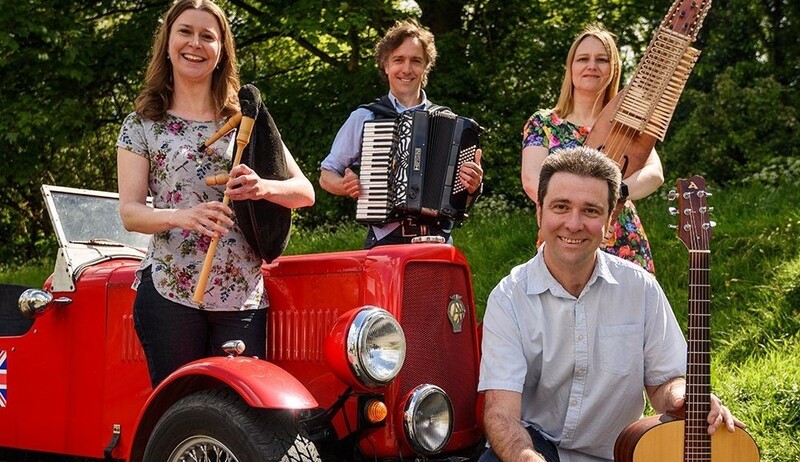 With traditional English folk melodies, join Ratty, Mole, Badger and, of course, the irrepressible Mr Toad as they embark on various adventures – on the river, on the road and in the dark and dangerous Wild Wood. 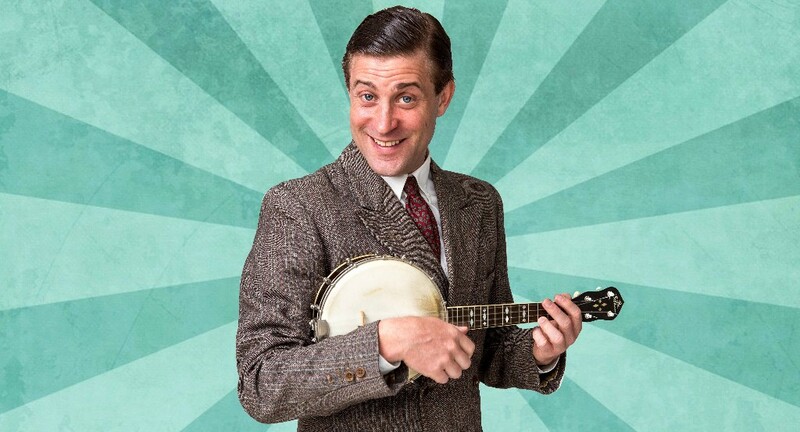 Following George Formby's rise from awkward stable boy to one of Britain's biggest stars. This funny, touching and thoughtful play comes complete with Formby's trademark ukulele and classic hits including Leaning on a Lampost, When I'm Cleaning Windows and many more. 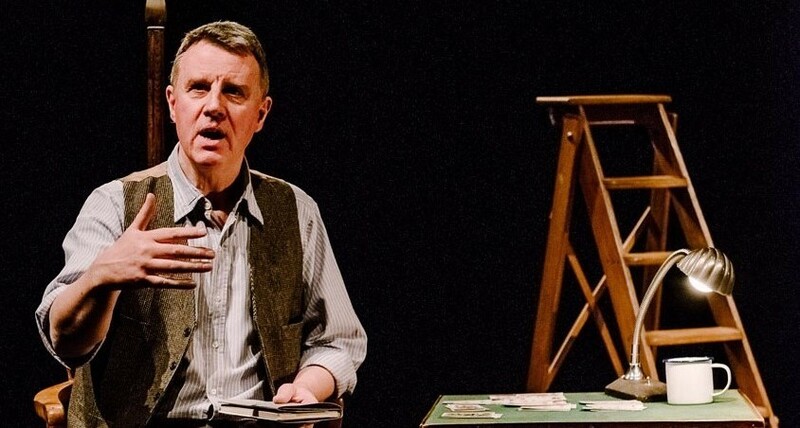 Surrounded by ladders, bicycles and heirlooms, Tolkien's miniature masterpiece about an unsuccessful artist named Niggle, is brought to the stage.